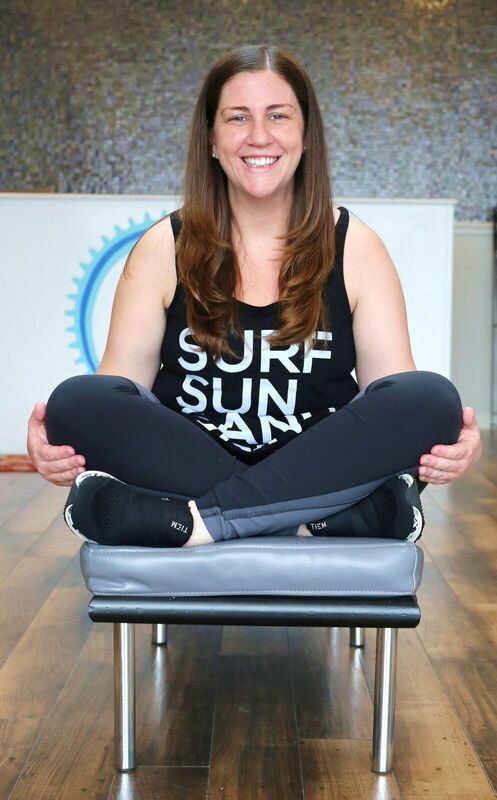 Ocean Ride features high-energy, certified instructors that are experienced in all aspects of indoor cycling and will create an amazing class for all riders. During your ride, you will hear a variety of music, which will have you traveling on flat road, steep hills and challenging terrain. As Ocean Rides newest Program Director, Jackie continues to work hard to grow our program. 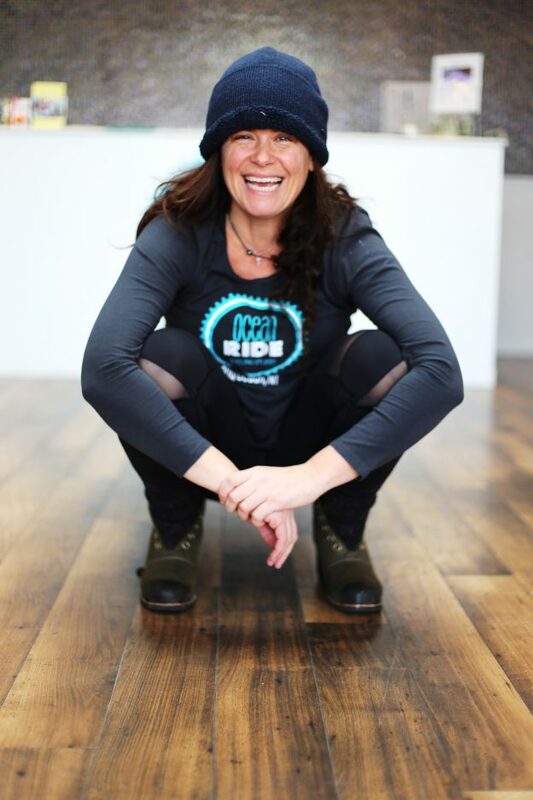 Jackie is a Star Level 3 Mad Dogg certified spin instructor and also holds certifications from Schwinn and RealRyder. In addition, Jackie is a USAT tri coach and a seasoned triathlete having competed in all distances from sprint to ironman. She brings her passion for cycling and teaching to each class, using music and cueing as inspiration. Each ride is a journey that will challenge you to push your limits and transform your body. Jackie embraces riders of all levels, from beginner to road cyclists encouraging all to train hard, train smart, and to be the best you can be! Margy has been a certified spin instructor for 10 years with continuing education in indoor cycling and group fitness. When she is not on the bike she enjoys running and participating in multi-sport races such as The Rugged Maniac and The Spartan Race. She also has a Karma Kids Yoga certification and is passionate about yoga with toddlers, elementary and teens. She always encourages clients to push beyond their comfort zone, realizing and embracing their fullest potential. Liz’s love for indoor cycling led her to take it to the next level with a Mad Dogg spin certification. Liz’s classes are challenging, structured and fun! She focuses on form and technique. Liz also trains in TRX suspension training. 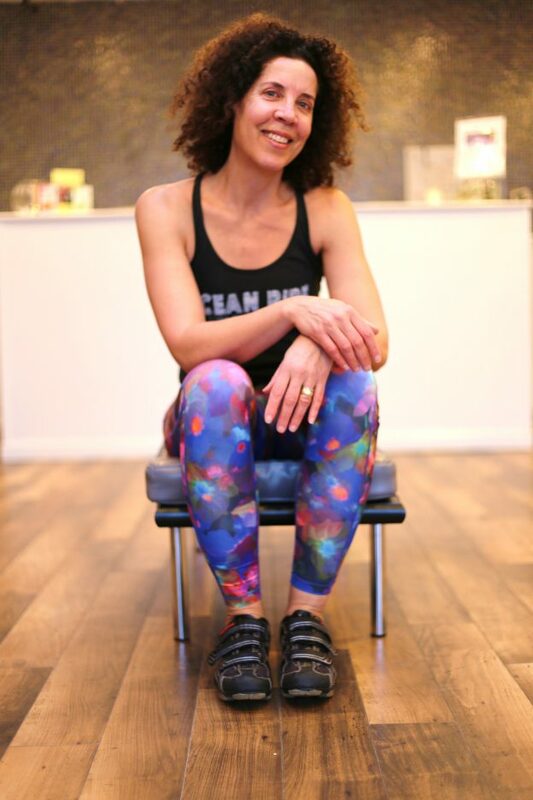 Liz has been a part of the Long Beach fitness community for over 20 years and is excited to be part of the Ocean Ride team! Rebecca’s passion for indoor cycling started here at Ocean Ride in 2013. Shortly after, Rebecca became a certified Spinning instructor through Mad Dogg Athletics, and holds certifications in Scwhinn and Matrix as well. She spends most of her spare time working on profile and playlist design so that she can take her riders on a powerful journey with music from all different eras. She encourages her riders to let the music fuel their ride and pushes each rider to reach their highest potential. Jill became obsessed with indoor cycling, taking classes every chance she could for almost 20 years! She received her Mad Dogg certification in 2016 and has been a passionate instructor ever since. Jill has an amazing ear for music and turned her experience and passion into a career she loves. Her innate musical talent comes through in her playlists. Jills infectious smile, soothing voice, and joy of riding promises you an engaging work out you won't forget!